How Can Businesses Target Their Message Both Purposefully & Fairly? Email This email address does not match any registered account. How can businesses be sure they are targeting their message and needs purposefully yet fairly at the same time? Our blog post this week is full of questions. We hope you will read it with the full understanding that we are asking the questions because we truly do not know the answers, or even if there are answers. Above all, we want to start a conversation, so please join us! 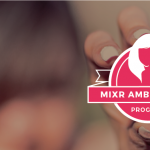 MixR’s mission is to create a transparent online platform that allows women – and men – to collaborate and co-create based on shared interests and passions. 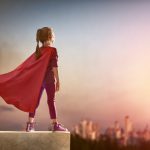 We are inclusive in every way we know how, and we recognize that creating engagement, empowerment, and change cannot rely on one gender alone. 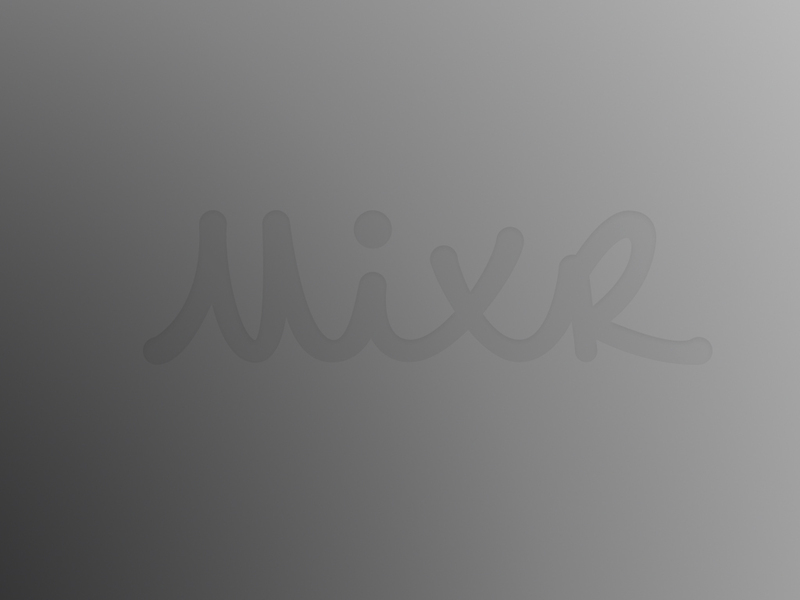 We are committed to making men feel welcome, comfortable, and valued on our platform and at our events (we call them mixrs). 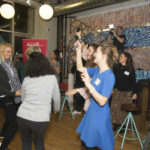 Nevertheless, we cannot escape the fact that, as a platform built on feminine organizing principles with a focus on raising up and empowering female-forward organizations, women are drawn to our company and our platform in larger numbers than men. We like to share things in our office and so we all recently read this extremely enlightening article from Propublica.org, in which it was revealed that Facebook is letting job advertisers target only men or, presumably, also women when relevant. The headline reads (italics, ours): “Facebook is letting job advertisers target only men.” A few companies are called out in this article, among them the rideshare company, Uber, the Pennsylvania State Troopers, and an unnamed Michigan-based trucking company. Everyone in the office has read the article, and we’ve been talking about it since it was published. According to a 1973 Supreme Court Ruling – that’s almost half a century ago, folks – employers may not take out advertisements in newspapers that set discriminatory parameters such as requesting that only men apply for the jobs listed. The ACLU confirms that putting out ads like this is illegal. However, if the ad itself does not specify gender or other parameters, is any targeting used to attract ideal applicants therefore illegal also? If not, should it be? In today’s hyper technology-focused world where newspapers are more or less (and tragically) obsolete and more and more of us consume our news, create our social networks, and find anything from houses to spouses and jobs online, should the targeting of ads be subject to the same laws and rules as the ads themselves? Take a nail salon, for example. No matter how you cut the pie, women frequent nail salons more often than men, and a large percentage of those working in nail salons are women. These are simple facts that are pretty much indisputable to anyone who has ever visited a nail salon. So, if a salon were interested in hiring additional manicurists and/or wanted to promote a special offer (here we come into new territory where we are not only talking about advertising employment but also targeting specific groups of customers for business purposes), and we know that it is illegal for the wording specifically to advertise to women, are we therefore saying that the nail salon may not target women in its online efforts to find the right person to fill the job? Let’s set aside the act of searching for an employee for a moment and think about this specific word: targeting. Back in 1973, we had most of the same forms of advertising we have today – TV, radio, print media, door-to-door sales, mailers, word of mouth – but we did not, of course, have the Internet, that magical, highly personal and customizable engine of information that we can pretty much pre-set to give us anything we want. The Internet allows us to make moment-to-moment decisions, gather data within seconds, and change our minds about how we want to run or advertise our business based on hard facts. Now this starts to get us into some interesting territory doesn’t it? 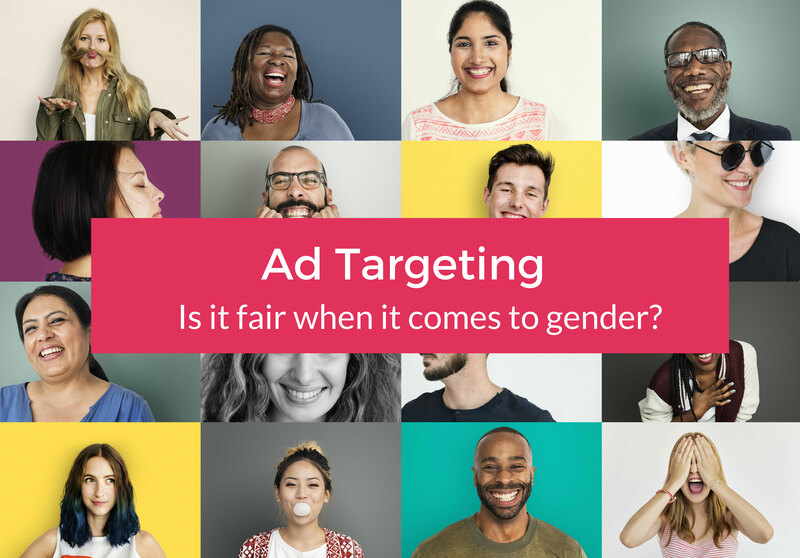 If we, as a business, find that, for example 78% of those using our services are men, does it not stand to reason that we should target our advertising efforts – and our marketing dollars – to men? If we did not do that and targeted both genders equally, would we not 1) be wasting our marketing dollars and 2) potentially making it harder for men who would use our services to find us? It’s an indisputable fact that certain companies make products or provide services that are specific to one gender only (not even predominantly but exclusively). Think about Thinx, a brand of underwear made specifically “for people with periods.” We note that this supremely forward-thinking and enlightened company uses the word “people” as opposed to “women” in its efforts to be as inclusive and general as possible. However, I think we can all agree here that there is one group of people and one group only to whom this company can possibly advertise. In this case, do we run into a legal problem if this company targets its products only to women on Facebook or any other platform or medium? On the business/employment side of things, would it not possibly be considered ill-advised, counter-intuitive, and counter-productive to the end user to try to fill the position of, say, a product developer with a man who will never have the experience of using the product? We’re not taking a stance here, promise. We firmly and devotedly believe that companies and online platforms should make every effort not only to be as inclusive on the front end but to diversify on the back end by hiring a workforce that accurately represents American society. We also believe that algorithm bias – the result of a system or platform that reflects and perpetuates the beliefs, values, and/or priorities of those who created, selected, and coded the data used to train the algorithm (thanks, Wikipedia, for helping with that definition!) – is a hugely relevant topic and must be discussed and flushed out in more detail. We started our own discussion about this a few weeks ago, and we know that this is a concept that we take many months and years to understand fully. Phew! We know we’ve raised a lot of questions here, and we hope we’ve, at the very least, made your brain spring into action just a little bit. We also know that we don’t have any of the answers, and we’re sincerely interested in starting a conversation to find out what you think about this topic. We’re looking forward to hearing your supportive thoughts and opinions. Kala is a professional opera singer and entrepreneur (Founder, Five Senses Tastings, Co-Founder, Song & Tonic) living in Los Angeles. She was raised in Germany and England and has lived across the United States as well as in Spain and Chile. 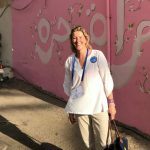 Prior to founding her company, she worked in the technology sector, as a gemologist, as a professional opera and classical singer, and as a Senior Program Analyst for the Criminal Division of the U.S. Department of Justice. Kala is also a former bone marrow donor. By Kala Maxym Community is everything. 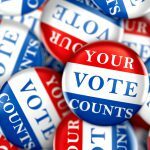 By Pavita Singh This Election Day, Use MixR to #SquadVote! Copyright © 2018 Statierra. All rights reserved. To complete the activation of your account please check your email and follow the instructions. If you didn't receive anything, check your spam inbox, or contact our support team to help you.